This is the summary of consumer reviews for Household Essentials 6-Shelf Hanging Closet Organizer with Plastic Shelves, Natural Canvas. The BoolPool rating for this product is Very Good, with 4.40 stars, and the price range is $14.69-$20.97. 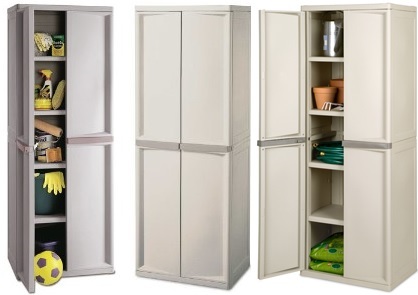 The Home Essentials - 6 Shelf Hanging Closet Organizer is constructed of smooth sturdy canvas, allowing seasonal fabric to breath easily without any musty smell, supported by a plastic base for longevity and an innovative hanging system which can be used with any standard closet rod or wire. This organizer is equipped to handle a full wardrobe and the hard plastic shelves can easily accommodate less heavy clothes or items like sweater, shirts/tees, denims/pants, nursery clothes, bathroom accessories, shoes/flip-flops/sandals, hats/scarves/stoles and lots of other related items. 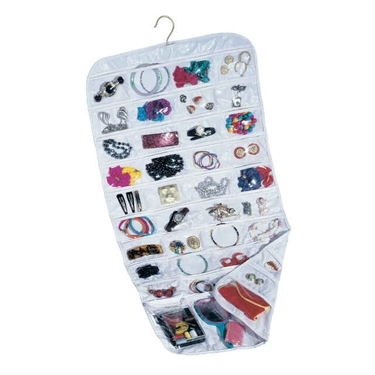 This collapsible organizer is easy to clean with damp cloth and the neutral color matches with any home decor. 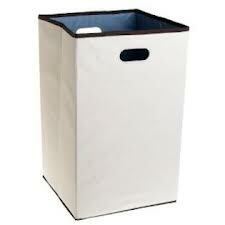 However, this closet organizer is not very durable when loaded with heavy clothing items. It is noticed that the shelves are separated by cardboard and they eventually sag due to weight. Also, some users feel that the shelves are too small and the inferior quality stitching makes irregular shape. 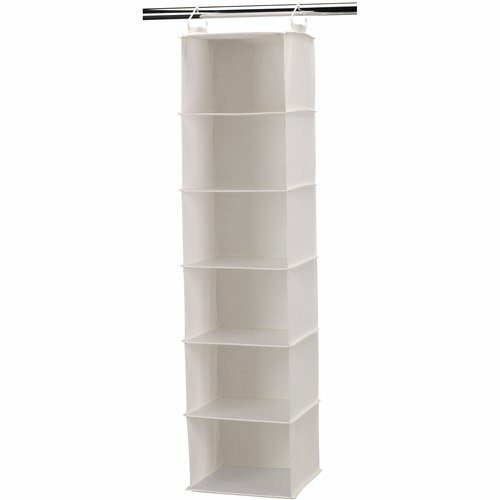 Overall, the Household Essentials 6-Shelf Hanging Closet Organizer with Plastic Shelves is great multi-utility organizer and amazing space saver thus creating an organized home or dorm room. Really can't go wrong with this product. Its really big through and can put bulky sweaters in with no problem. I've really enjoyed it so far. This product is good but could do with a little more support for each shelf. The shelf feels sturdy and holds a good amount of clothes. The canvas is kind of an off-white, which I really like. I really like this hanger, might get more as gifts for Christmas!. I'd recommend this product to family and friends. I primarily store my t-shirts on the shelves, however; my bottom shelf has a few sweaters and sweat-pants. I thought the price was a little high, but I really needed something like this to store my bathroom supplies, the shelves are a hardy plastic, so easy to clean and the fabric sides breathe well to let a bit of air in. The hook is sturdy and the shelves are large enough to fit sweaters. Fits perfectly in my closet. It fits 2 large bath towels per shelf, very durable. It works exactly as it's advertised and fits well in my closet. Fits the space perfectly, not too wide or too long. 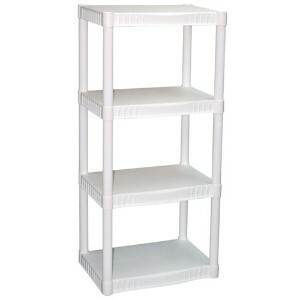 Each floor of shelf is thin sturdy plastic. Hooks are plastic and fit the wood bar in my closet just fine. Sturdy enough for my eight sweaters. Shelves are irregular due to improper sewing along sides,so drawers don't fit properly,they're gapped.I should have returned,but had Already unwrapped.Inferior Quality Control. I can fit many different size shoes in the compartments and one compartment will hold two pairs of flip flops/sandals. Pros: Nice sturdy material, cardboard on the separators, sturdy hooks. This one is made of sturdy materials and seems very durable so far. Very sturdy - doesn't even bend with three jeans stacked on one shelf! I'll probably get another 3 shelf unit for the other bed and use one drawer per unit. 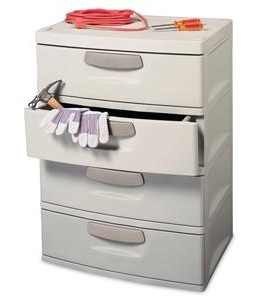 (The drawers come with a strap too. )The sturdiness of these are more than I anticipated. I needed a little extra storage for our new baby nursery, and this item works perfectly for towels, toiletries, etc. I received this very quickly and it was packed very well. I put it in my son's room and it's quite sturdy, just what he needed. This one has no support on the floor of each shelf, so whatever you put in is going to sag. Looks good Quality product Well-made Strong canvas Hangers hold straight and secure Worth the price Can hold less heavy clothes, shoes/flip-flops, bathroom accessories etc. This product is sturdy and looks good. It can't hold as many sweaters as I thought. Well made, canvas strong and hangers hold straight and securely. Only holds a few items each, but worth the price. We've it in the nursery closet and it holds the diapers, heavy wipe refills etc. Its very sturdy and it looks nice. Although this doesn't look like something from Better Homes & Gardens, this's a 1 million percent improvement over the way those items looked before I put them into this closet organizer. This organizer looked better 'in person' than it did on-line. It looks like we thought it'd and are happy. It's a very cheaply made imitation of a VERY well-made product that looks just like this that I already have and was looking to buy more of. I bought this to hold my less heavy clothing and also underwear and socks. What a amazing space saver! 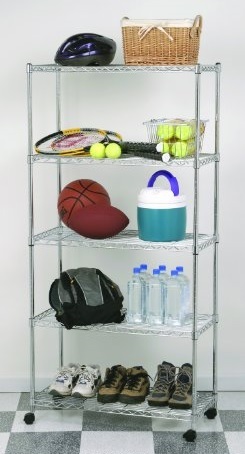 Easy to hang, frees up floor and shelf space, accommodates shoes. Very good quality and a great space saver!. These shelves are very handy if you're out of space in your dresser or chest of drawers and still need extra space. This's a great space saver in my closet. We'd limited space and decided to store baby clothes in these in the closet instead of buying a new dresser. The product was inexpensive and fits very well in my closet, opening up a bunch of space. A boat has little storage space and this worked great for me!. Space was tight and this was the perfect solution for her. It's a very efficient use of space.